REDUCED! FIRST FLOOR UNIT. Assigned parking in front of your door. 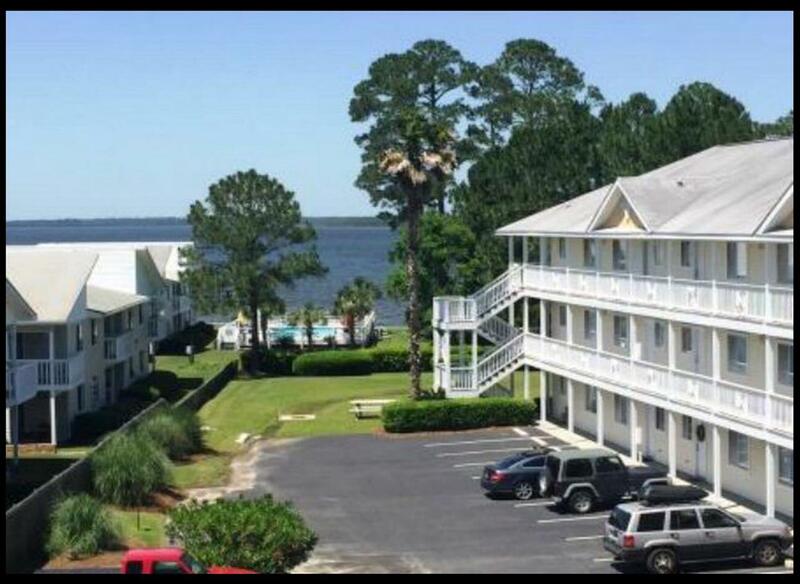 Great 2 BR 2 B condo at Villas by the Bay, a low density condo. Brand new granite, cabinets, stainless appliances. HVAC 1 yr old. Outside storage. 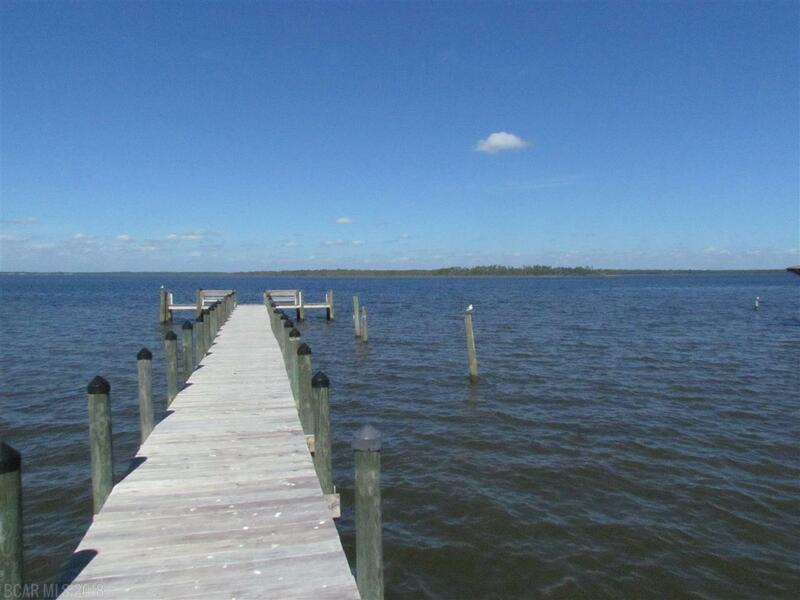 Fishing pier with first come, first serve boat dock. Pool, assigned parking. NOW FURNISHED AND MOVE IN READY. 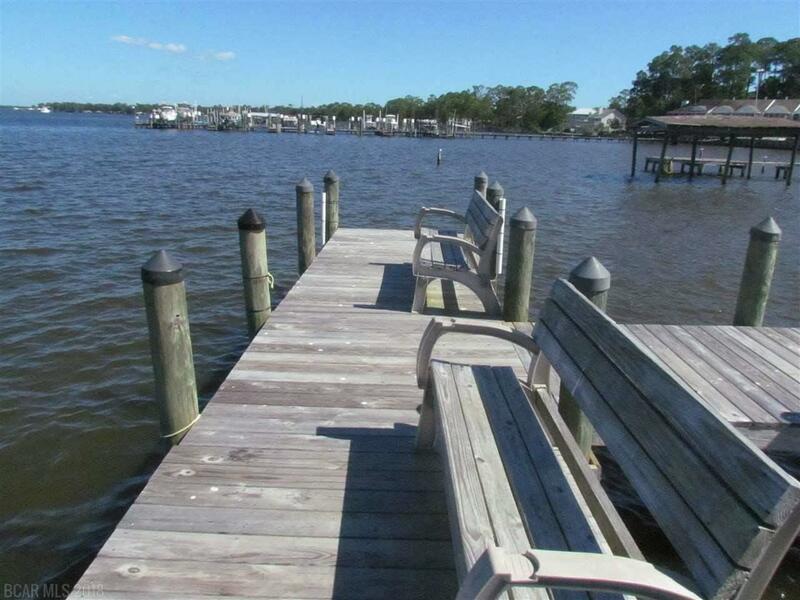 Located on Wolf Bay, just minutes from Wharf and Beaches! HOA fee includes Association Management, Basic Cable, Area Insurance, Common Area Management, Pest Control, Trash, Water/Sewer. 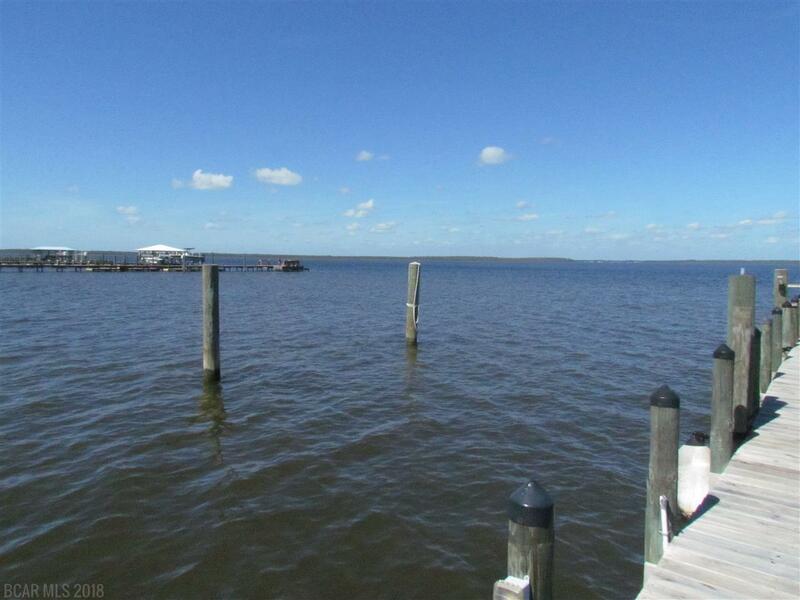 Listing provided courtesy of Avast Realty Orange Beach. Listing information © 2019 Baldwin County Association of REALTORS® MLS.